Happy Independence Day! 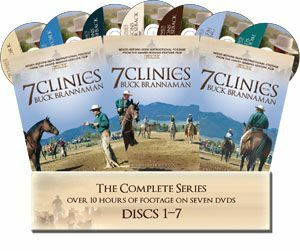 Celebrate with our JULY FOURTH “FOURS”: four books and DVDs we recommend for riders, trainers, and horse lovers across the nation, and across equestrian disciplines. All these titles, and more, are available at the TSB online bookstore, where shipping in the US is always FREE. PLUS, stop by the TSB online bookstore to take advantage of our SUMMER CLEARANCE SALE, running July 3 through July 8, 2012, with special savings on select titles! 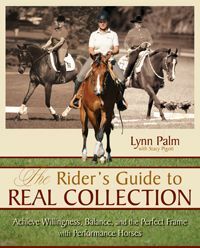 Peggy Cummings' book and DVD are available from the Trafalgar Square Books online bookstore http://www.horseandriderbooks.com. 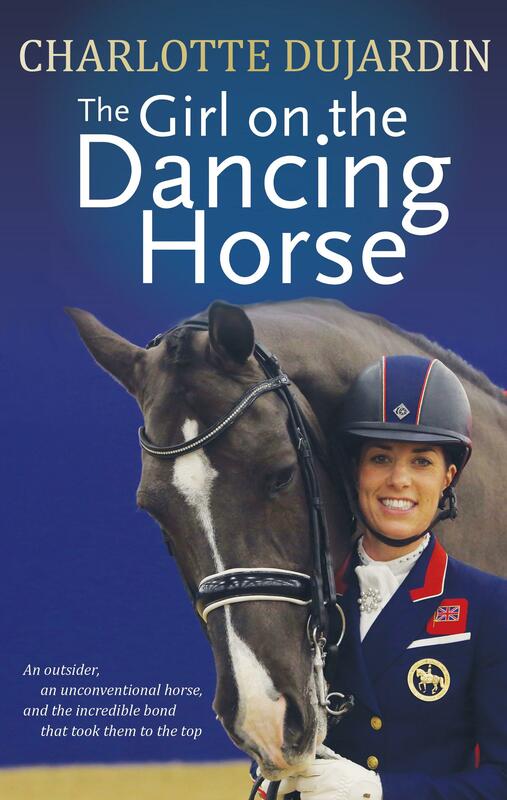 1 Stand on the left side of your horse at his head, facing forward. 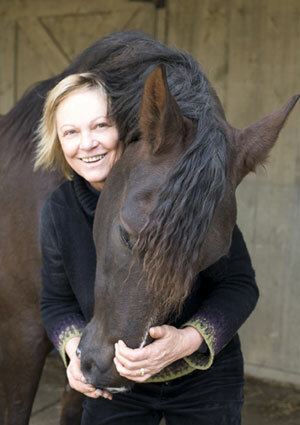 Gently cup your right hand under the horse’s chin groove and “meet” the weight of his head in your hand. 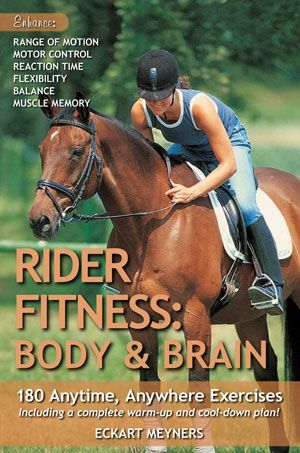 Support the weight of the head for 10 to 90 seconds—longer if the horse shows signs of relaxation by closing his eyes and “giving you” his head to hold. Make sure you support the head, but do not lift it, as that would hollow the horse’s neck. 2 Slowly release the weight of the head from your hand. 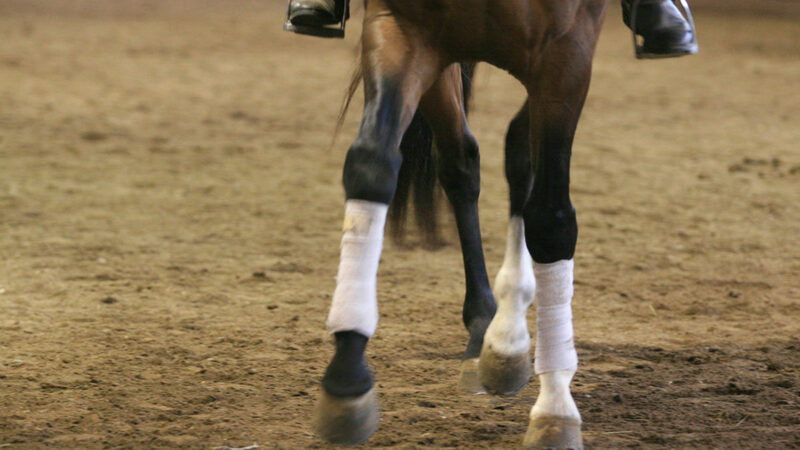 Allow the horse time to process what just happened before repeating the exercise two to four times. Watch for signs of relaxation: closed eyes, “sleepiness,” a deep breath, flaring nostrils, a good snort, or shaking of the neck or entire body. 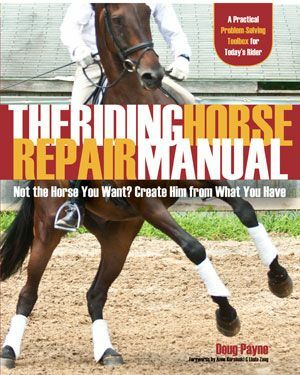 When you slowly release the horse’s head, it often lowers farther than it was before, and frequently the horse stretches it all the way to the ground. 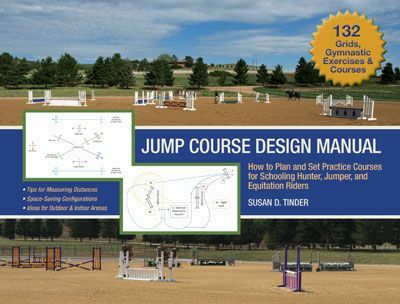 You can find more of these terrific exercises in Peggy’s book CONNECT WITH YOUR HORSE FROM THE GROUND UP and her DVD CONNECTED RIDING & GROUNDWORK, available from the TSB online bookstore, where shipping in the US is always FREE. BLOG BONUS!!! Enter the coupon code TSBBLOG15 at checkout and receive 15% off your entire order!! 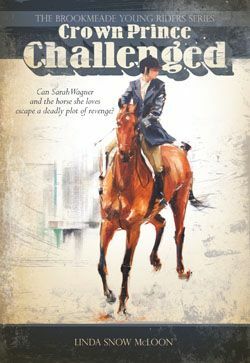 Download a FREE SAMPLE CHAPTER from Peggy Cummings’ Much Anticipated New Book! 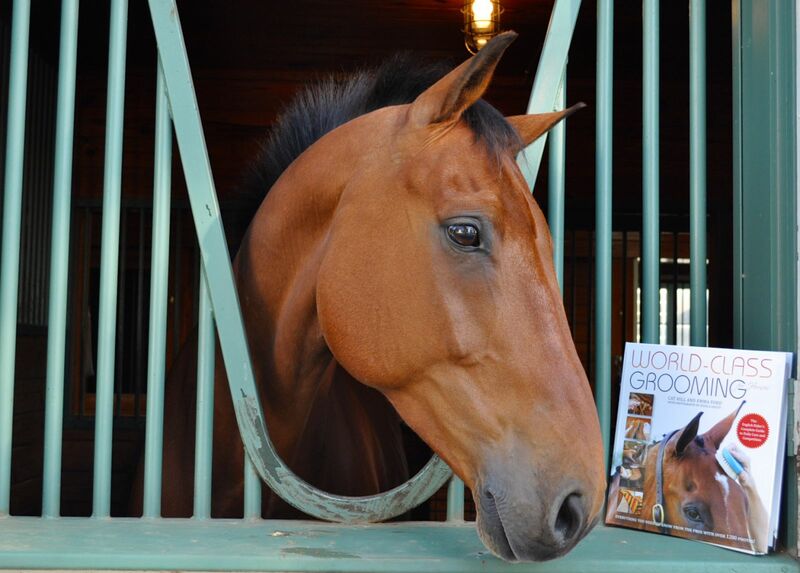 Well, we’ve all been waiting for Connected Riding Founder Peggy Cummings‘ new book CONNECT WITH YOUR HORSE FROM THE GROUND UP, and today the books finally arrived in our TSB warehouse. 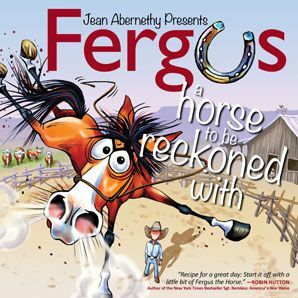 Together with Peggy and her team, including her co-writer Bobbie Jo Lieberman, we tried to bring you the best of Peggy’s Connected Groundwork lessons in a beautifully turned out, clearly presented, well written package. 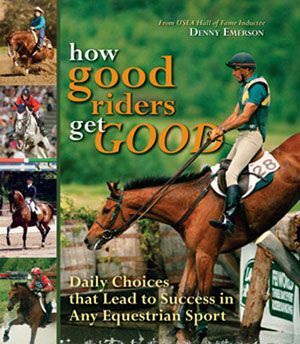 Everyone at TSB is thrilled with this book and the way Peggy extends her techniques and theories to all of us in the hopes that a few more horses can move in comfort and perform their best, and a few more riders can communicate more clearly with their riding partner, and in a way that improves their horse’s way of going, general attitude, and longevity. 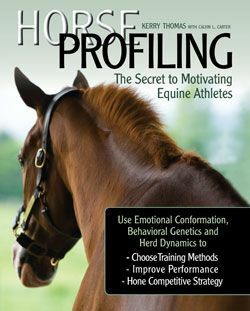 You can download a sample chapter from CONNECT WITH YOUR HORSE FROM THE GROUND UP by clicking on the SEE INSIDE CLICK HERE option on the book page of the TSB bookstore. 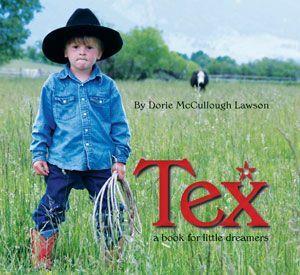 Get your copy now at the TSB bookstore and get 15% off Peggy’s book, DVD, or a book/DVD set, plus FREE SHIPPING! 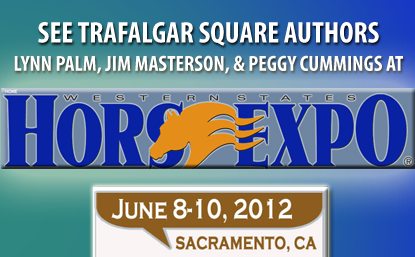 Enter coupon code PCEB31115 when checking out to receive your discount. 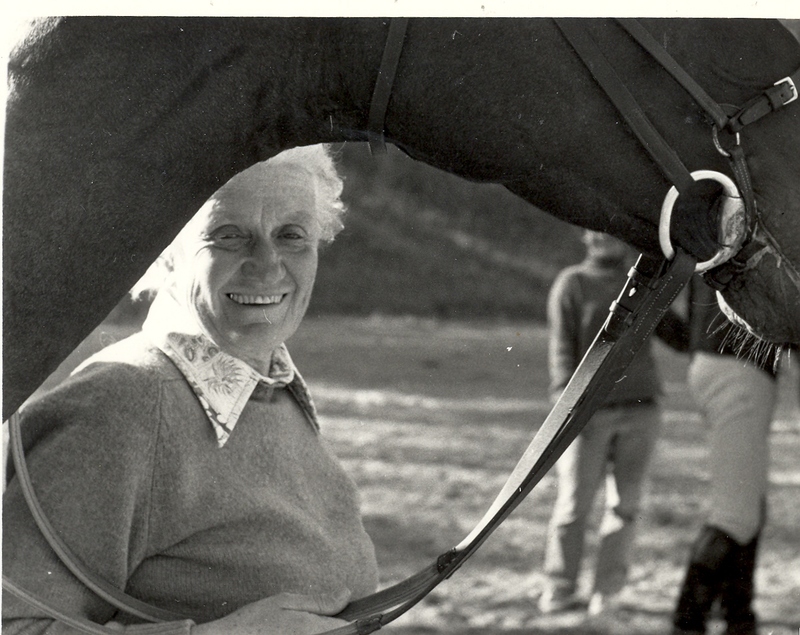 All this month we’ve been “Remembering Sally Swift” and all her book CENTERED RIDING did for the world of riding horses and teaching people to ride. 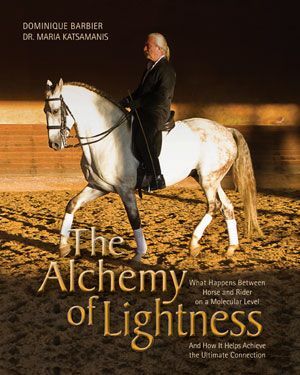 In celebration of her life and work, we are offering 15% off her books–CENTERED RIDING and CENTERED RIDING 2–and DVDs 1 and 2, through the end of March at the TSB bookstore. 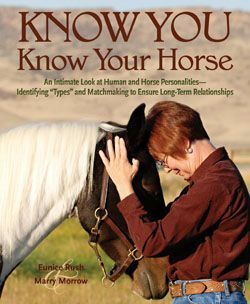 We’ll begin this week with some thoughts from TSB author Peggy Cummings, whose new book CONNECT WITH YOUR HORSE FROM THE GROUND UP is due out this month. “Sally used to visit my farm every spring and fall for eight years, 1981-1988. My family and I always looked forward to her visit because she and her little dog, Joy, were delightful guests. Four of my children rode with her, and she had a nice rapport with all six of my kids. 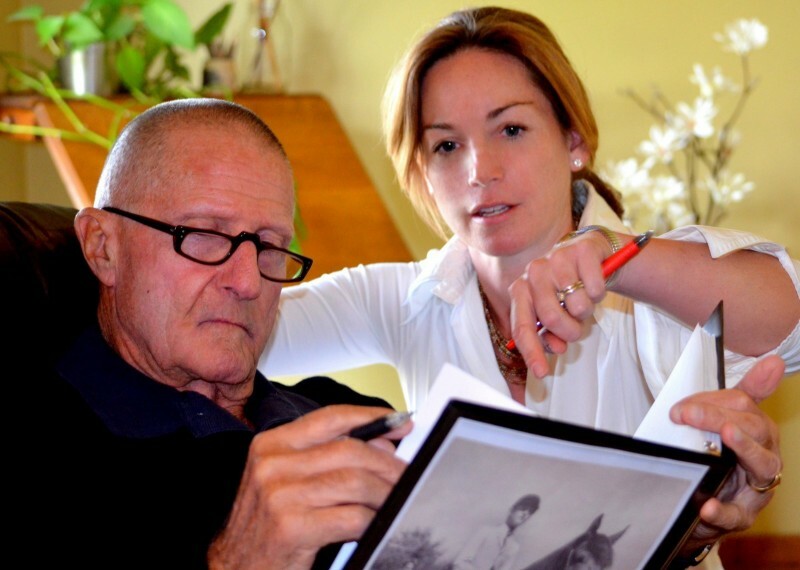 “When my daughter Lindsay was about seven years old, she would sit and watch Sally teach lessons, and at the end of the day, Lindsay would grab her pony and Sally would spend some time answering questions and giving Lindsay her own special ‘Sally time.’ My son Jeff was in Pony Club, and after he began riding with Sally, he did not want to ride with anyone who taught differently than she did! He was so fond of Sally that he made two little wooden carvings of Sally and Joy, and they remained above her kitchen sink until she passed. 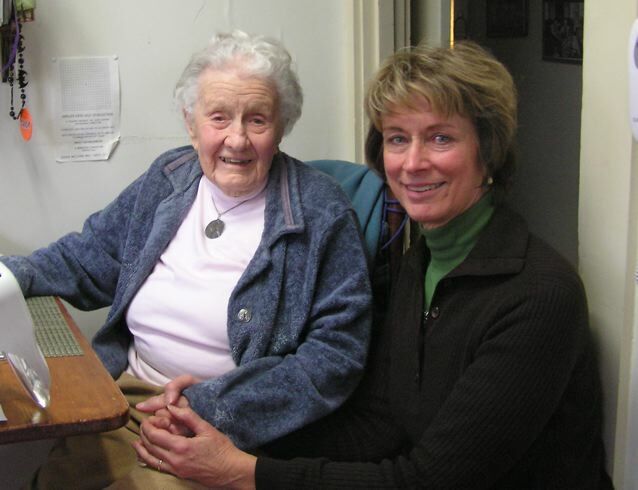 Sally Swift and Peggy Cummings at Sally's home the year before Sally passed away. 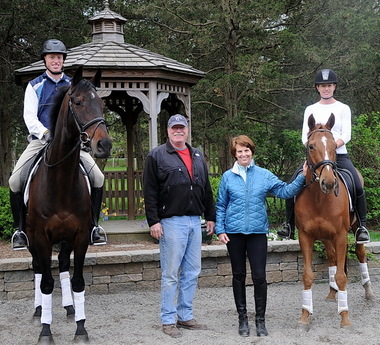 “I first met Sally at a New England Dressage Association instructors’ workshop, where she addressed the importance of the use of the rider’s body on the horse. She also spoke about using visualizations to facilitate teaching. Just hearing her speak, I knew I needed to pursue her work. 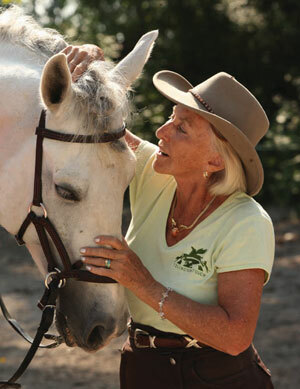 “A few months later, I rode with Sally. 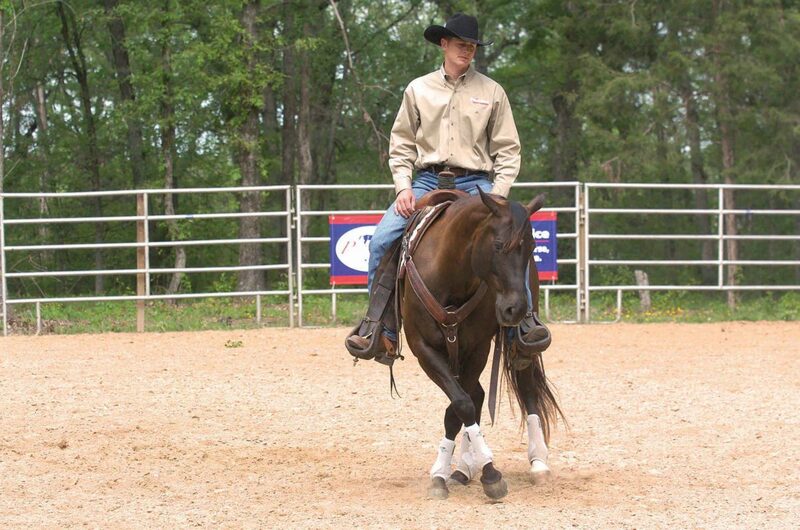 She showed me how to soften my body in instead of bracing in the saddle. It was such a ‘collision of realities’ with my bracing patterns that I knew I had found an answer I had been seeking. 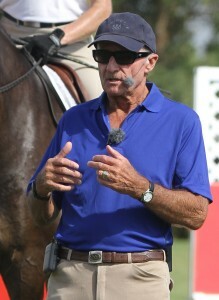 That is, I had to stop bracing and allow movement in my body as I rode. 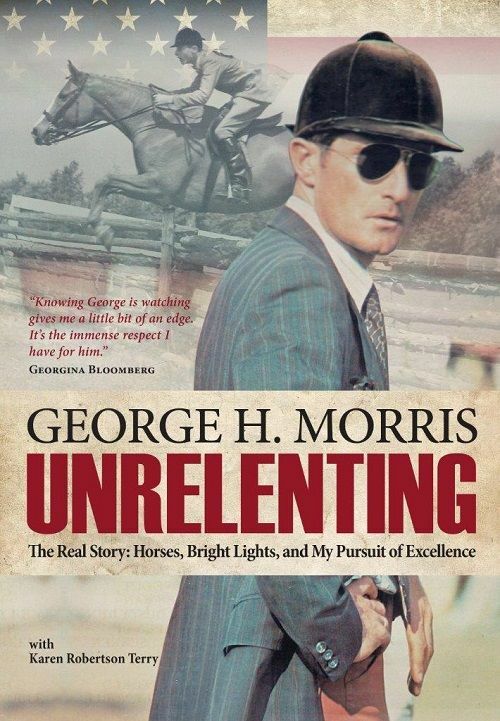 This awareness became the keystone to the development of my own work with horses and riders’ bodies (Connected Riding and Connected Groundwork). 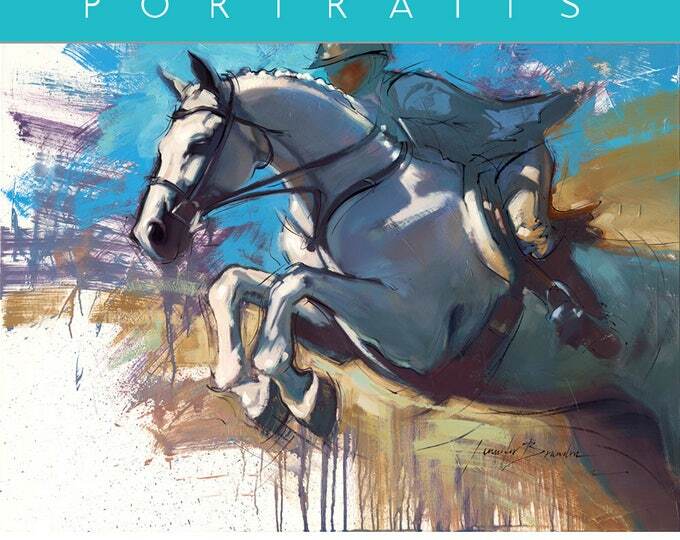 You can pre-order a copy of Peggy’s new book at the TSB bookstore.